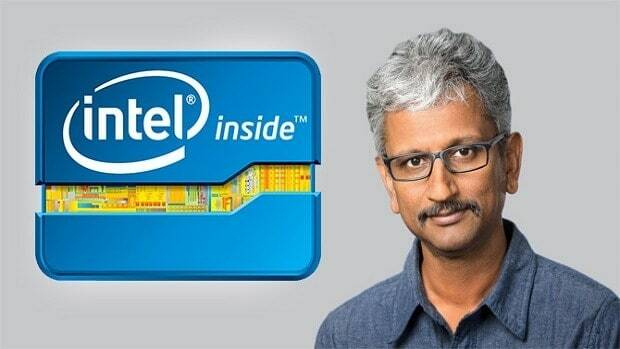 Raja Koduri recently switched from AMD to Intel and while we do not have the exact details regarding what he is working on at Intel we do know that he is the Chief Architect and Senior VP of Core and Visual Computing Group, which means that he has plenty of responsibilities on his shoulders. Just a while ago he tweeted something very interested and it is worth looking into. I am sure that there are plenty of people like me that would be willing to pay good money in order to find out what is in those drafts but that is not something that we get to find out until Raja decides to let us all in on his little secret. 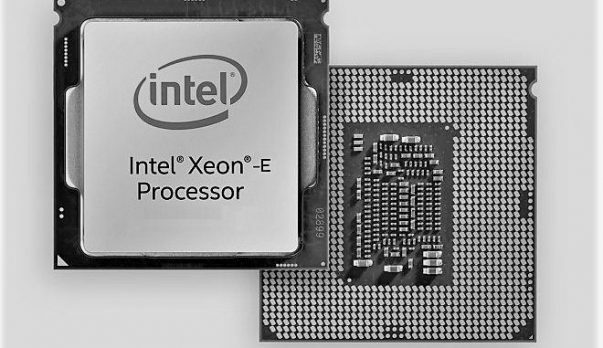 The latest big news that we got was about the discrete graphics that Intel has been working on but it has been confirmed that those will not be coming out anytime soon and Intel has been doing tests for research purposes. If I was to venture a guess I would say that Intel is working on APUs of its own. AMD Ryzen 2400G and 2200G have been announced and the chips pack some amazing power as compared to Intel HD graphics. Keeping in mind how high the GPU prices are right now the AMD APUs are great for budget gaming. 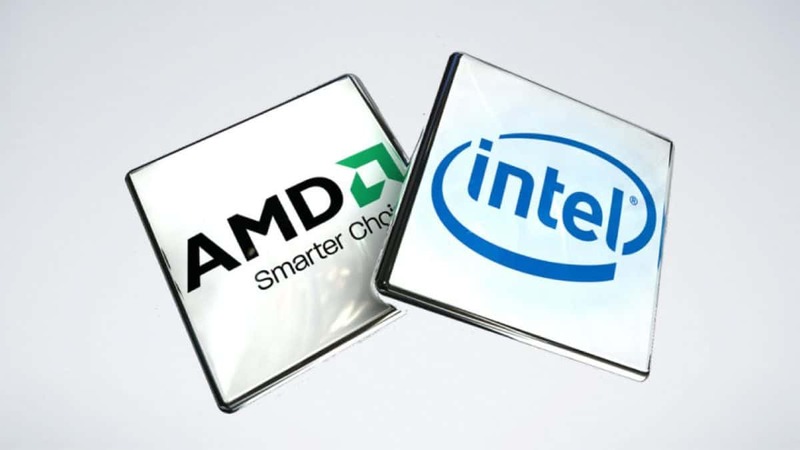 I think that Intel could be working on APUs of its own in order to take on AMD Raven Ridge. These are my thoughts regarding the matter and this information has not been confirmed by Intel, so do take this with a grain of salt. It is safe to say that AMD is hitting all the right buttons and this year is going to be very interesting indeed. While AMD has been doing great on the CPU and APU side of things, the AMD Vega graphics have not performed as expected and some will even tell you that the mining boom is one of the reasons why AMD has been able to get Vega cards out the door. Having that said this year we are not going to get anything new in the graphics department and AMD Vega will just be moving to the 7nm process. I think that AMD needs to skip Navi and move on to the next generation graphics architecture in order to make things work out as reports claim that Navi is not doing too well in development just like Vega. You can read all about that here. Let us know what you think about this little teaser from Raja Koduri and let us know what you think this could be.